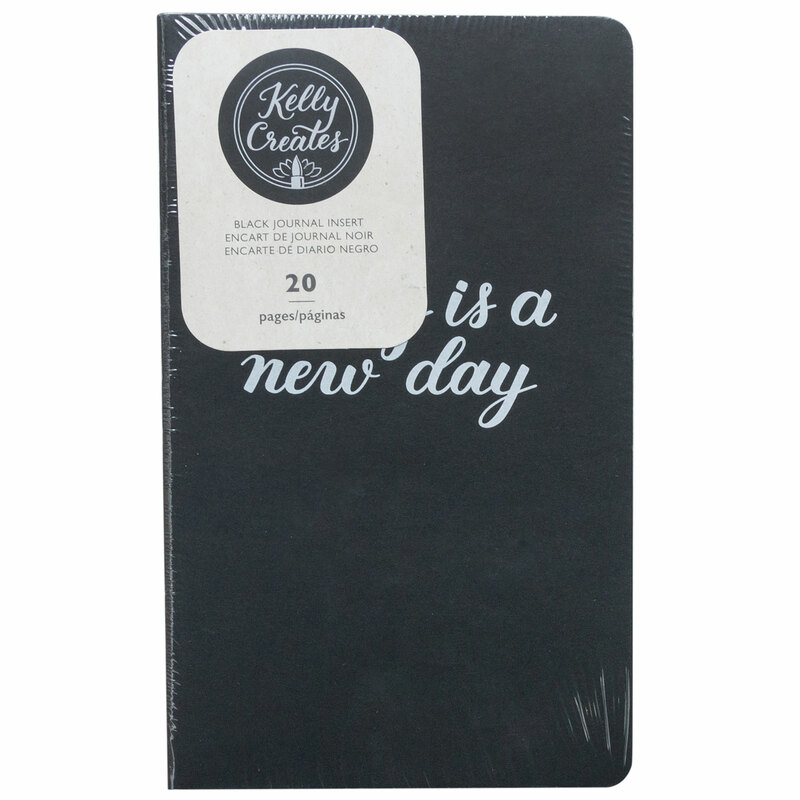 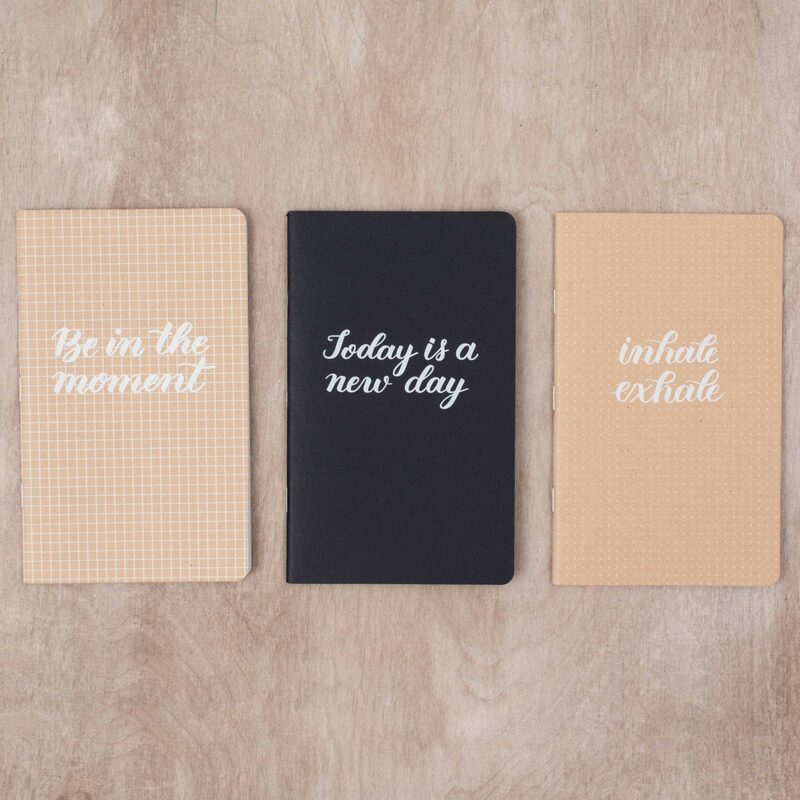 Slip this black paper pad into your Practice Journal for even more practice on the go! 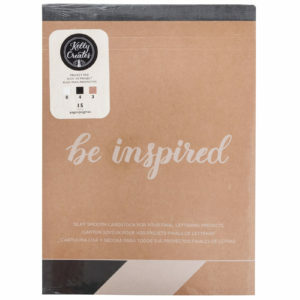 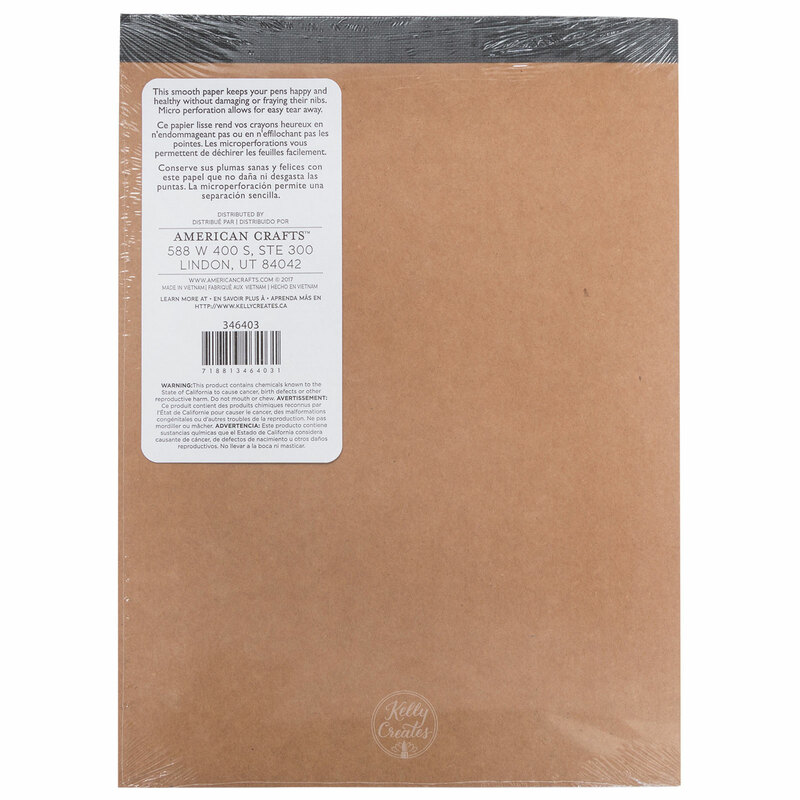 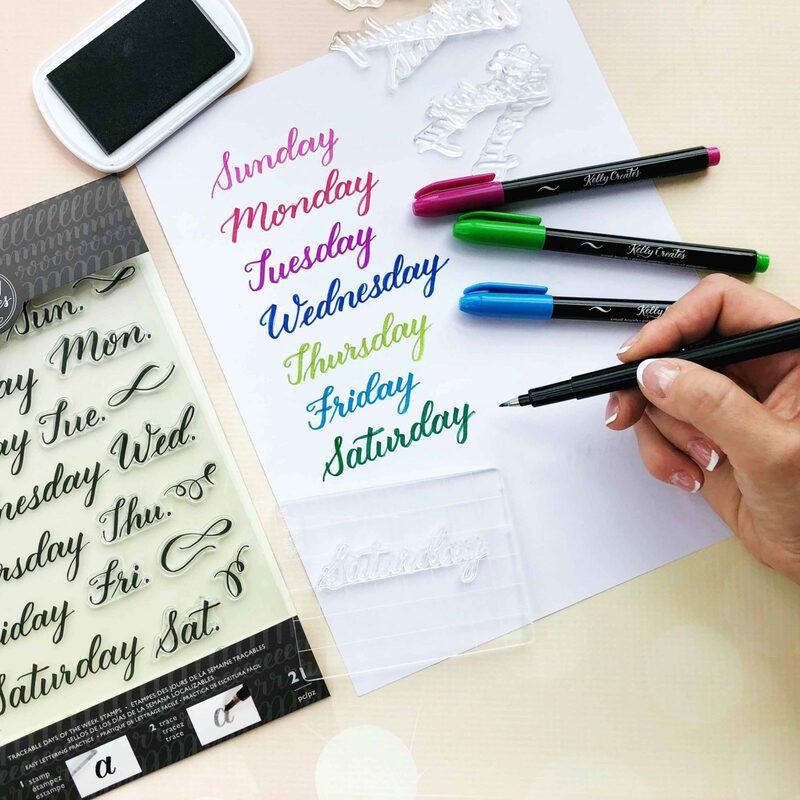 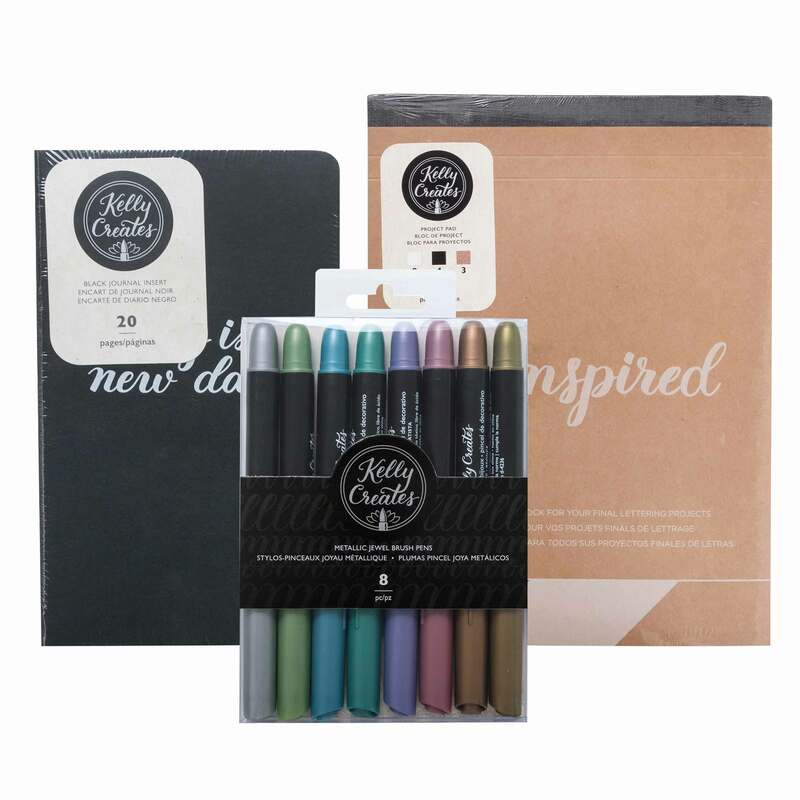 It includes 20 sheets of black paper, perfect for practicing with your metallic pens (sold separately). This package includes one 20-page insert. Insert slide into your practice journal for more practice on the go, 20 page black paper insert. 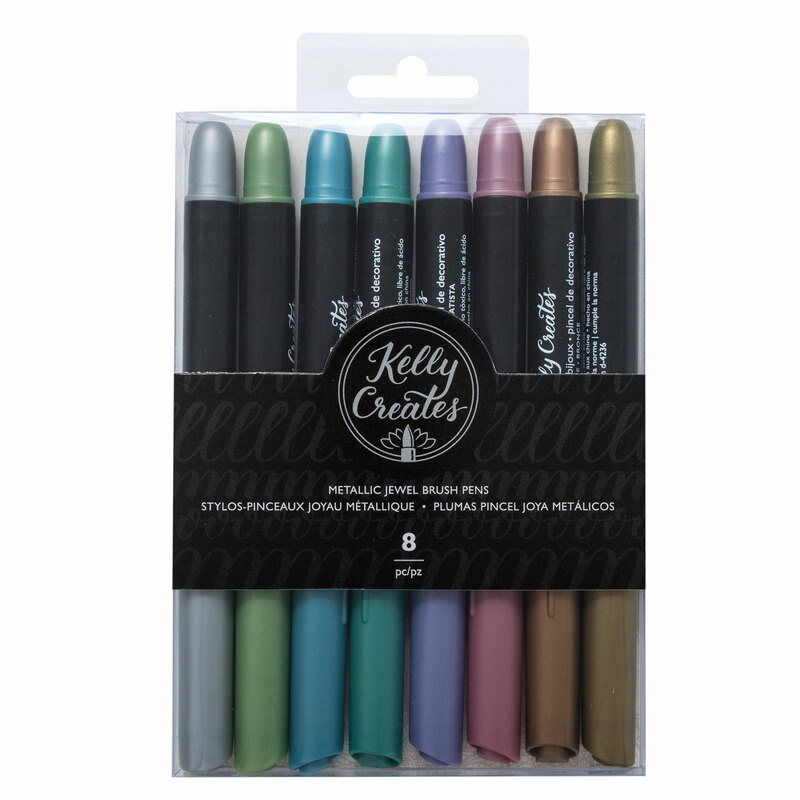 Metallic Jewel Brush Pens add a unique shimmer to any project! 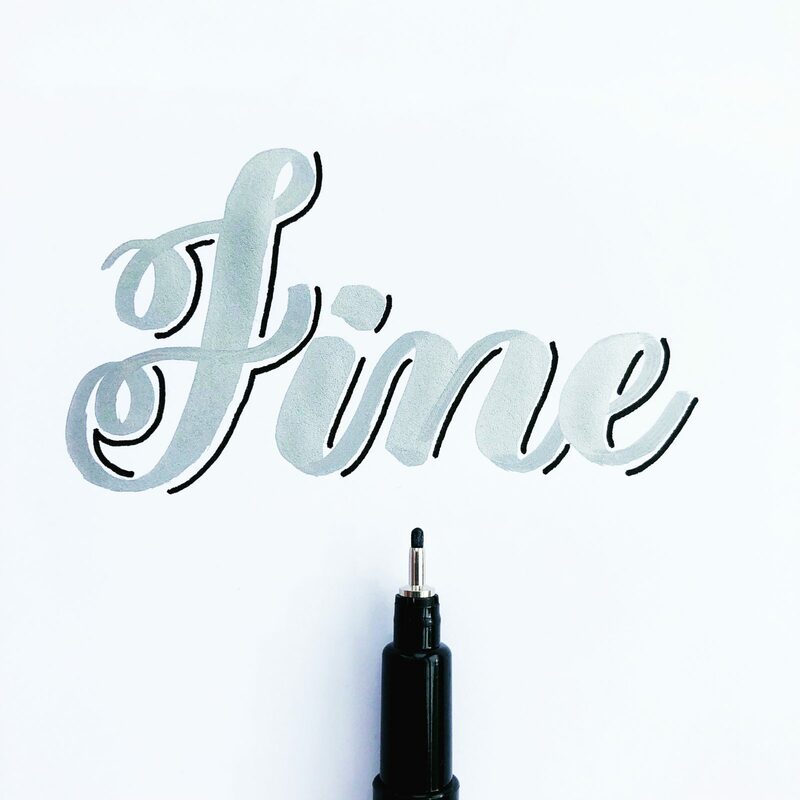 And the best part is they shine on both dark and light paper! 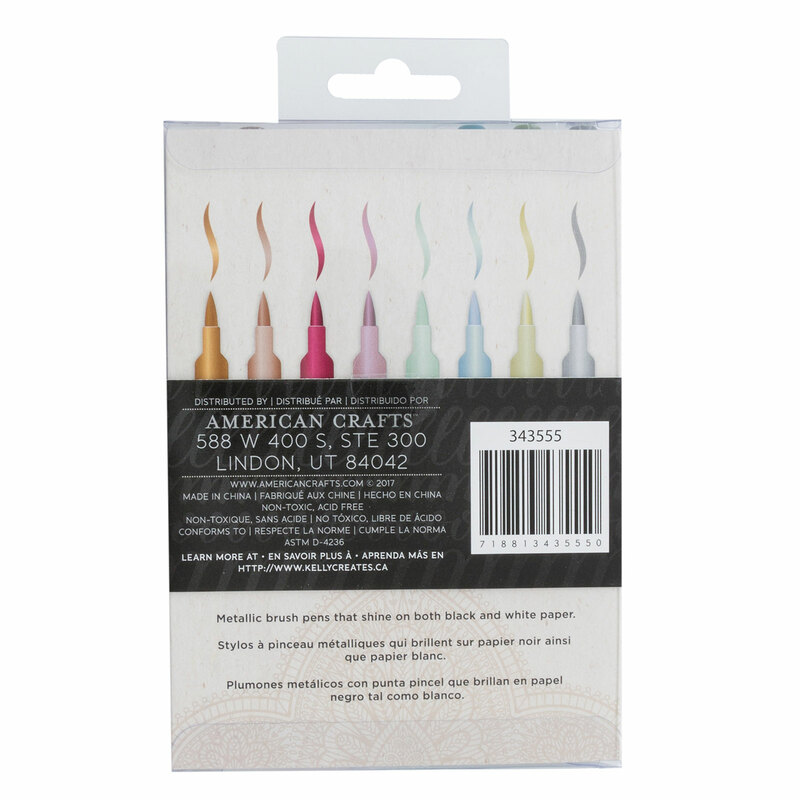 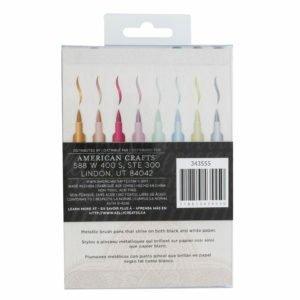 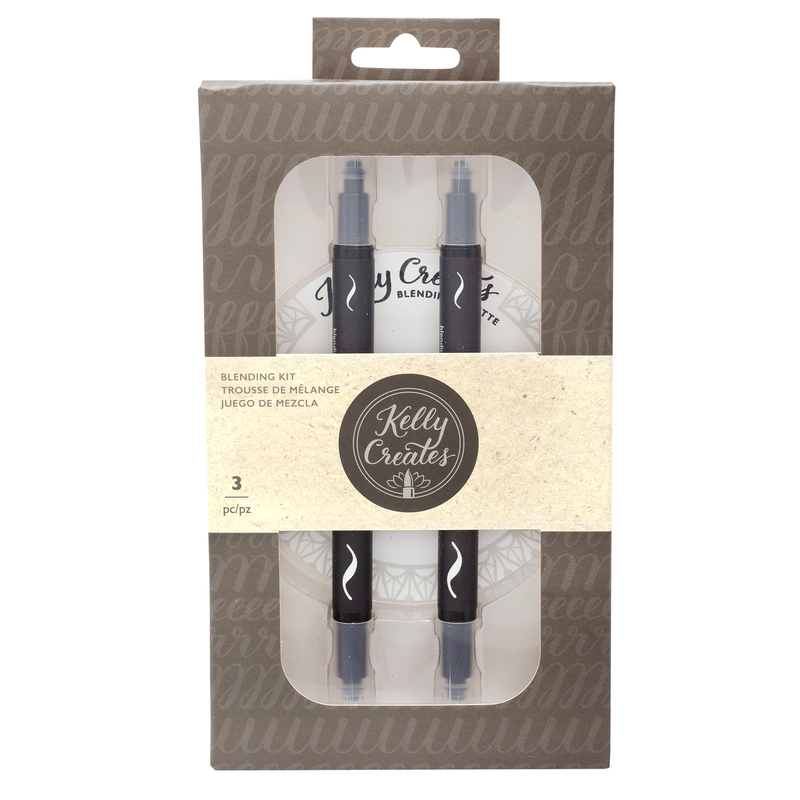 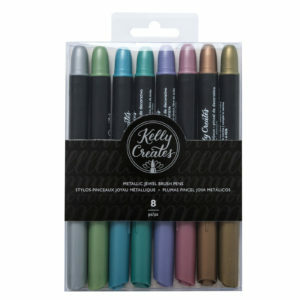 This package includes 8 large, metallic jewel brush pens in 8 different colors.